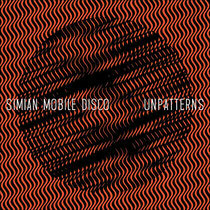 Simian Mobile Disco announced the release of their brand new album ‘Unpatterns’ on May 14 via Wichita Recordings. 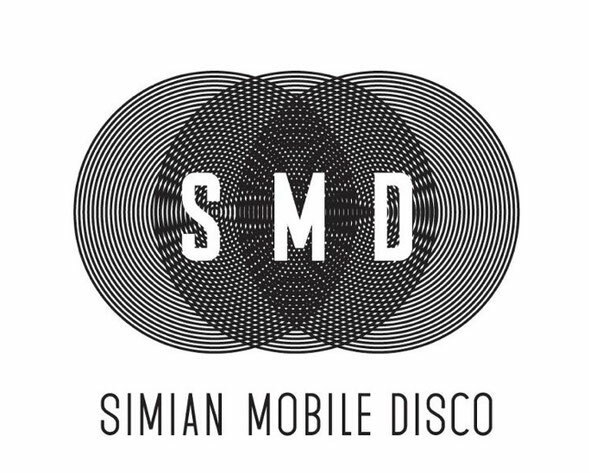 It’s a record full of love, dedication, hard-earned experience, obvious understanding of decades of electronic music from across scenes and styles, and huge fun. It’s completely of the now, showing a band as familiar with Blawan and Lone as they are with Silver Apples and Phuture, but never jumping on bandwagons.